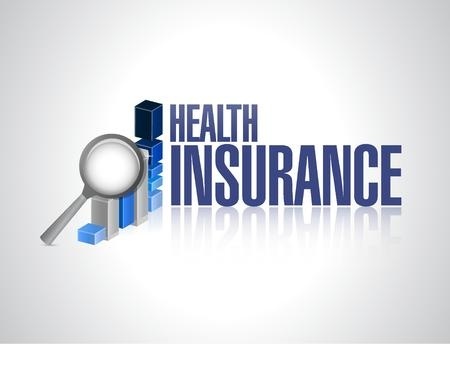 Many people don’t realize that not only do most health insurance companies, including Medicare, cover chiropractic, but many PPO’s and HMO’s allow coverage through in-network and out-of-network benefits. Workman’s Compensation (for on the job injuries) and Automobile Med-Pay insurance (for injuries sustained in automobile accidents) also cover chiropractic care. We accept attorney liens in personal injury and auto accident cases.